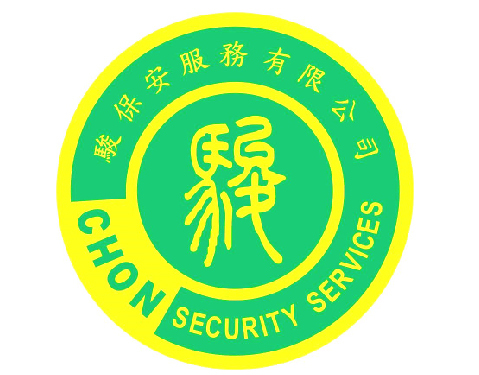 Chon Security Services Co. Ltd. Founded in 2012, CHON Security Service Co Ltd. is managed by a group of senior former governors with years of advanced administrative management experience. Our company quality, environment, and occupational safety are recognised and awarded by the international certification authority.Our mission is to meet customers’ needs and provide better services.